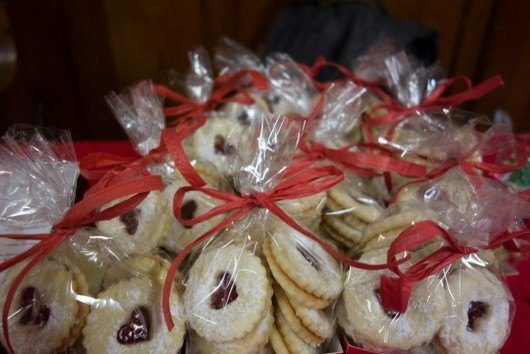 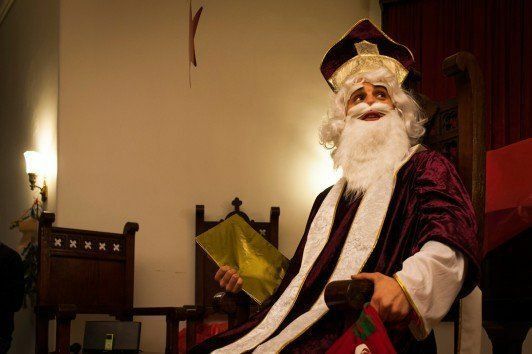 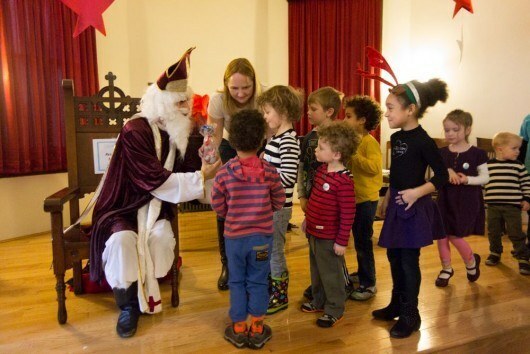 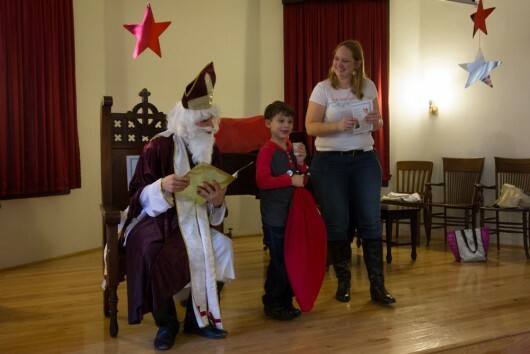 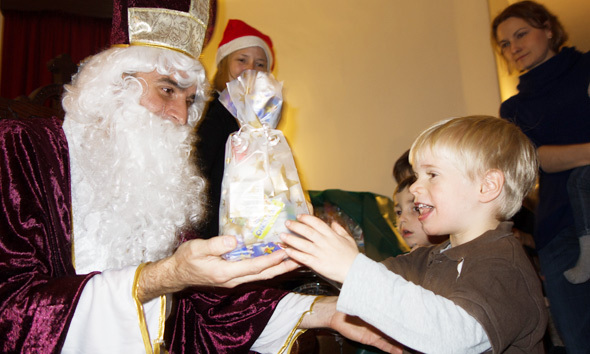 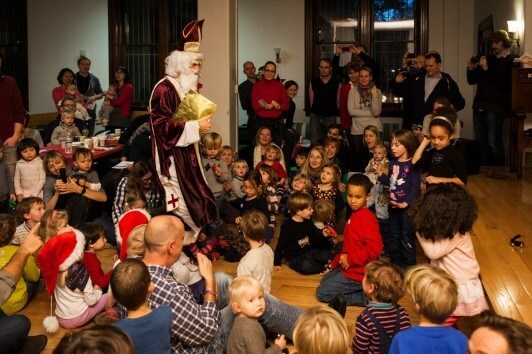 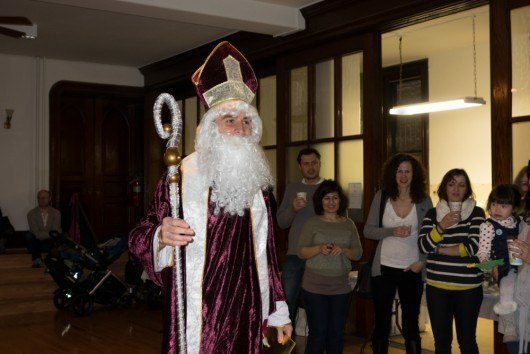 Our Nikolausfeier is one of the highlights of our CityKinder events throughout the year. 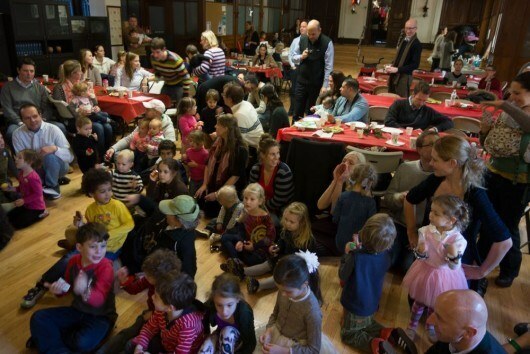 Join us for a festive yet down-to earth family event with lot’s of fun for the little ones in cooperation with St. Pauls German Church New York. 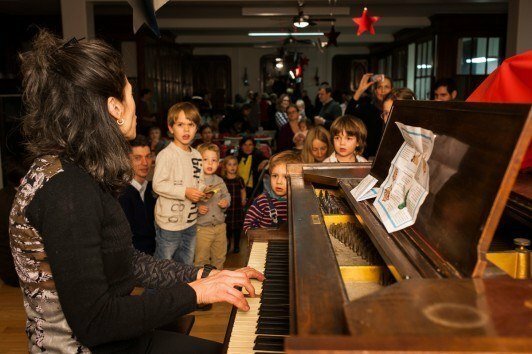 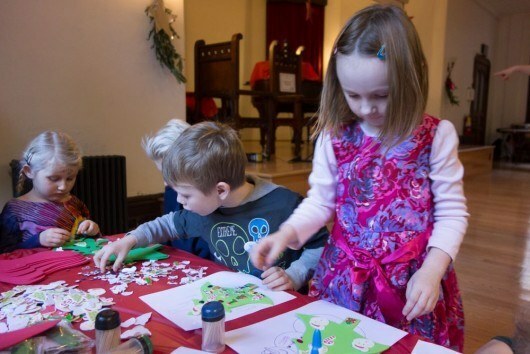 Kids are invited to participate in our crafts corner and a music jam session practicing all those “Weihnachtslieder”. 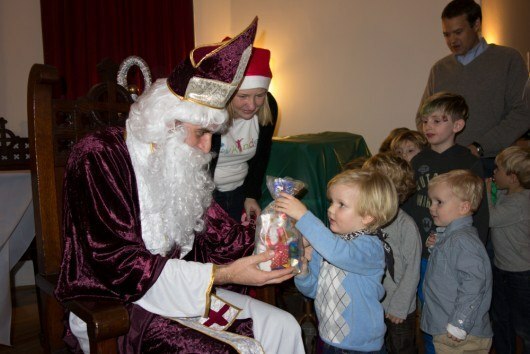 After the highly anticipated visit from Nikolaus, there will be gifts for everyone and of course a photo op with Nikolaus.